Within all our treatments and facials we use Body and Face Formula skin care. Bff is an exclusive line of face and body care that is made for us here in St Lucia. The starting point for the line was St Lucian coconut oil and we have gone on to develop an anti-aging range that utilizes Rose hip seed oil as its key ingredient. As an Aromatherapist founder Tracey used her expertise to take advantage of the numerous essential oils that benefit the skin. The Bff range is effective and gentle making it suitable for even the most sensitive skins. 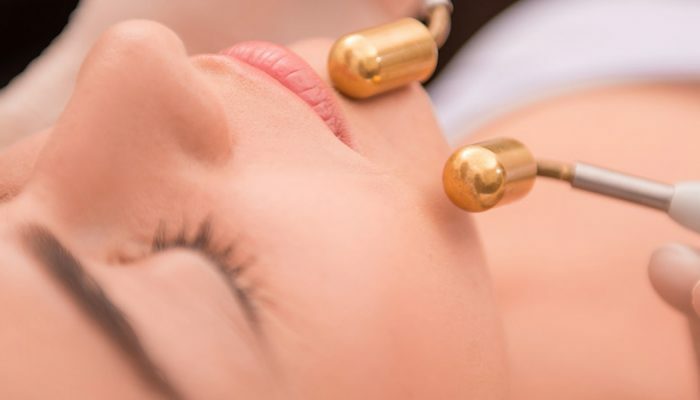 Our facials involve a variety of skin modalities, including: manual cleanse, sonic brush cleanse and steaming, exfoliation, extraction, massage, mask and application of appropriate skin care. 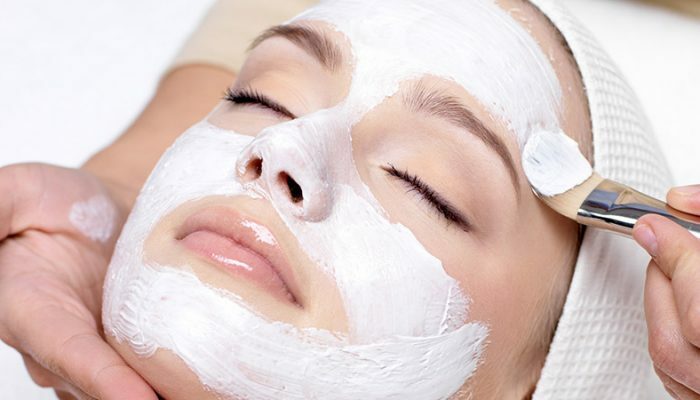 We have facial treatments suitable for both men and women and all skin types. We only use a couple of products that are not produced here in St Lucia to supplement our skin care line. Priadara is the skin care range which we use in our subdermal facials and Korean Innisfree specialized silk masks are used for more specialized and sensitive skin requirements. 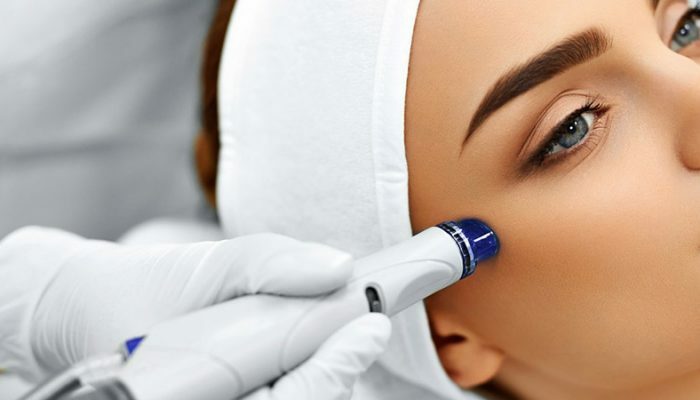 It is recommended that clients have a facial once each month unless they have a specific skin care concern that is acute and requires more frequent treatment.